Birth injuries describe any trauma that a baby sustains during birth that is due to the negligence or error of a medical doctor or supportive staff. 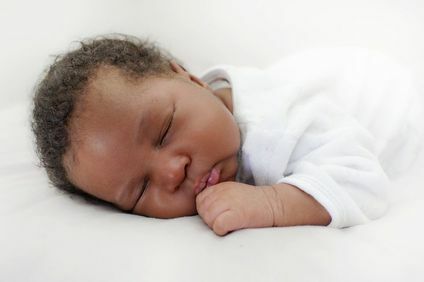 Common disorders and conditions that are caused from birth injury include cerebral palsy, brain injury, Erb's palsy, and nerve and spinal cord injuries. If you or a loved one's child was injured during birth, you may be eligible for compensation from responsible medical parties. 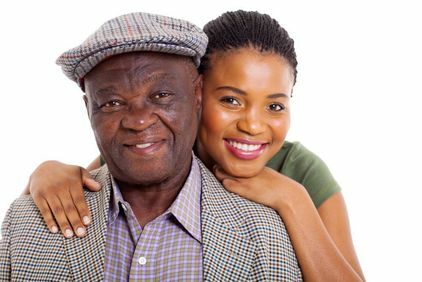 When you transfer a loved one to a nursing home, you trust that their caregivers will do everything they can to keep your family member safe and secure. Unfortunately, in some cases neglect, negligence, and abuse result in injury to nursing home residents. If your loved one has been hurt or suffered at the hands of nursing home personnel, we can help. Our team will help hold responsible parties liable for any injuries caused to your loved ones and help them receive the compensation they deserve. 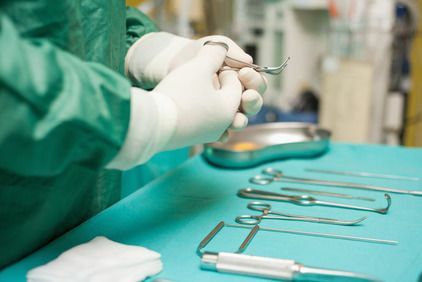 Surgical errors are one type of medical malpractice. Surgical mistakes are relatively common, and they can result in long- or short-term injury to a patient. Surgical mistakes include anesthesia errors, accidental damage to nearby organs, the use of non-sterilized instruments, and more. These mistakes can result in infection, pain, paralysis, spinal cord injury, and even death. If you have suffered an injury as a result of your surgery, the lawyers at Owens Moss can help. Hospital errors occur when a facility is not properly equipped or personnel are negligent or incompetent. A hospital may fail to have the proper size of equipment on hand, leading to complications like oxygen deprivation, poorly performed surgery, and more. In other cases, a hospital may have inadequate staffing that leads to negligent care. These errors can result in a wide range of injuries, from minor trauma to long-term health complications. When you seek help for an injury or illness, you place your trust in the care of a medical professional. Timely diagnoses are essential for accurate, effective treatment. 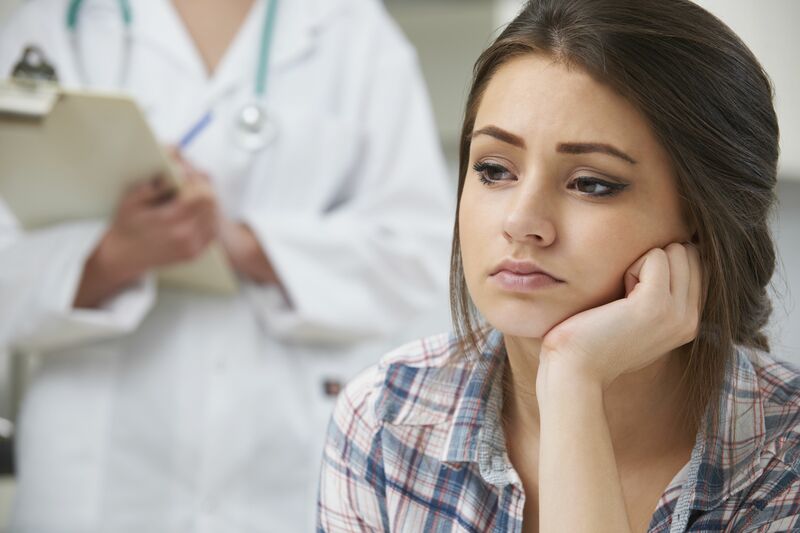 Unfortunately, in some instances, overworked, negligent, or improperly trained medical personnel can fail to diagnose or provide an inaccurate diagnosis. Fallout from these situations can lead to lifelong health consequences and undue suffering for victims and families. 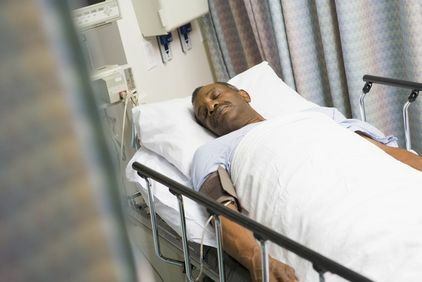 If a hospital or medical facility does not take the necessary measures to guard against infection, they can easily become a breeding ground for disease. Substandard sterilization, poor conditions, and even interaction with other patients can expose you to potentially dangerous and preventable infections.